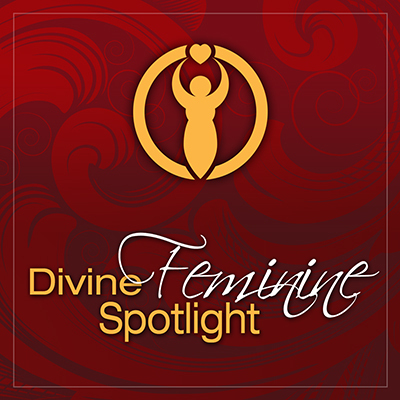 This month I know you will enjoy listening in to one of our most popular interviews from the 2015 Goddess Talk Sessions Global Event. Light a candle, kick your feet up and prepare to be inspired by Chameli Ardagh. This Goddess Shines! Join us for this year's Goddess Talk Sessions Global Event at www.GoddessTalkSessions.com It's totally free!! Conversations begin on 9/19.